We have manufactured systems all around the globe in these industries. Our cooling systems can be found in the largest or smallest producers around the world. 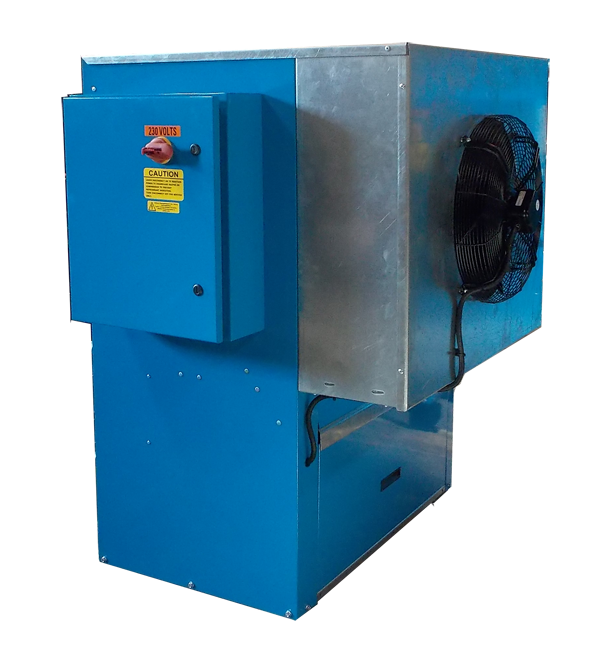 Please feel free to contact us at 1-800-CHILLER to discuss your options and let us assist you with the design of your process cooling system. 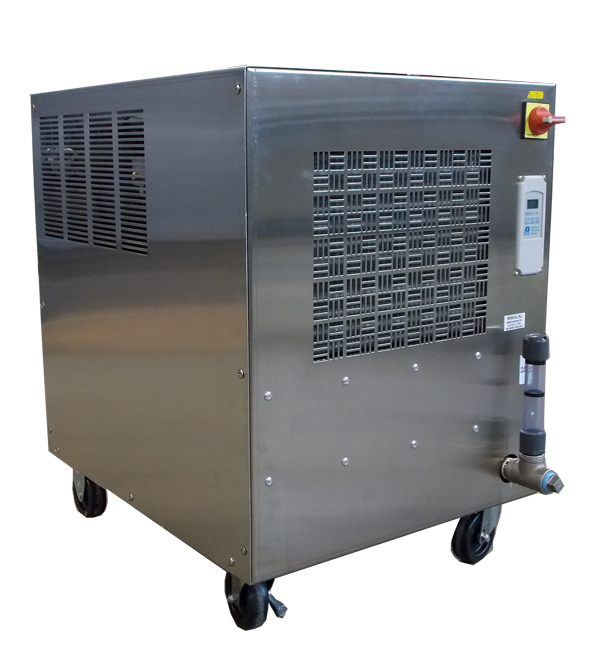 Fluid Chillers Inc. is an industry leader in providing chiller systems to the brewery and distilling markets. Our company can work with you on sizing your system system. We can also make recommendations on how to plan for the future expansion. Fluid Chillers utilizes additional information for specific sizing requirement but this graph will provide you a guideline. Factors such as: ambient temperature, insulated tank, heat transfer methods, future expansion, all play a part in the correct sizing of your specific cooling system. 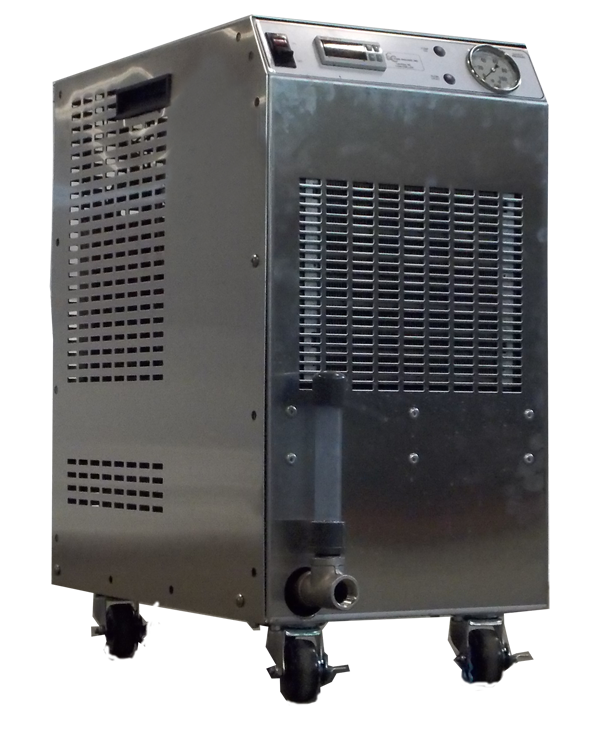 *We do make module chillers you can add cooling capacity to as your buisness grows. The process of fermentation will add heat to your storage tank. The chart below is an estimate of load generated by the fermentation process. After review of this information, please feel free to contact a factory specialist to assit in your project.